MultiTracks Now Available from 3C Live! 3C Live is the dynamic, multi-racial Worship Team from 3C, a fast-growing multi-site church with over 21,000 members in South Africa. 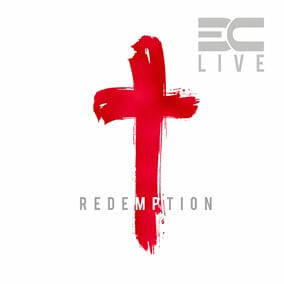 We are excited to bring you the MultiTracks from their 2015 release, Redemption. Led by South African Gospel artist and 3C Worship Pastor Shaun P, this album is full of vibrant and passionate worship that will connect with congregations everywhere.